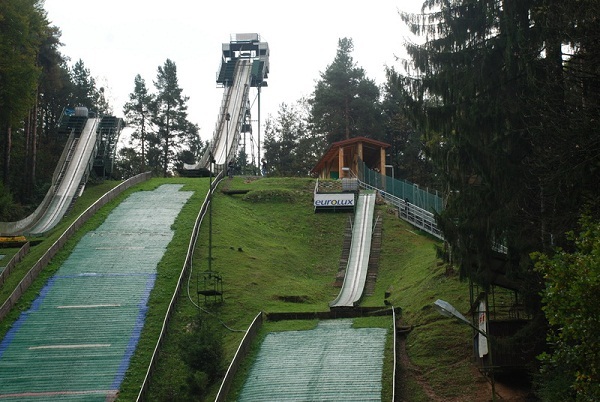 On 1970-04-24 the ski jumping club Ilirija at Slovenia’s capitol Ljubljana was founded, but already before there was the large ski jump at Šiška. 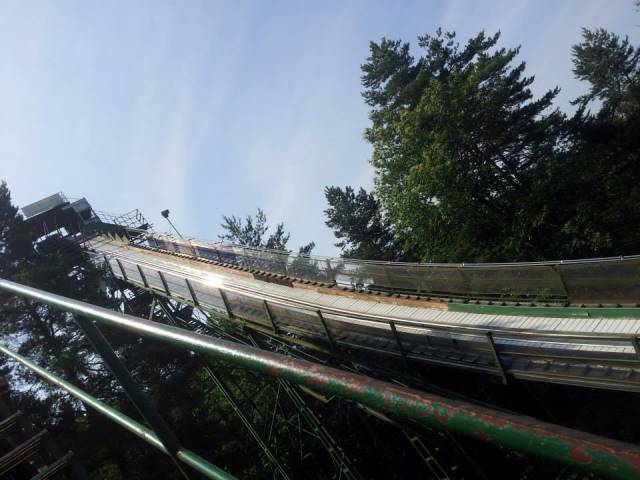 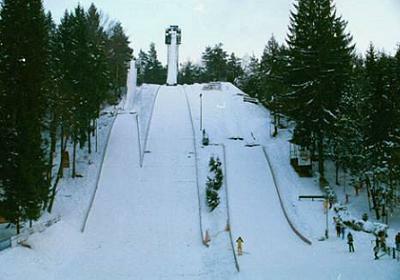 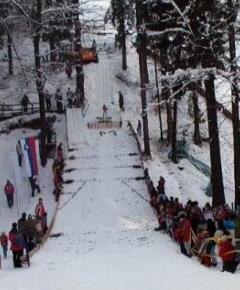 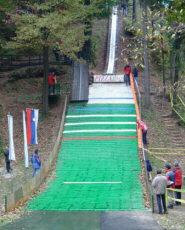 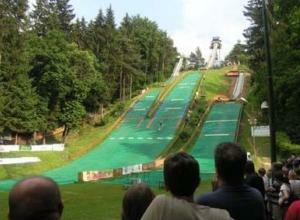 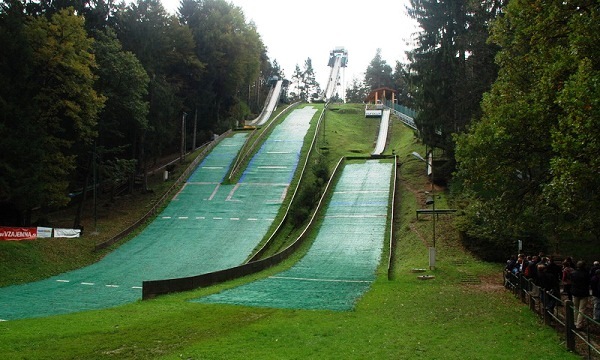 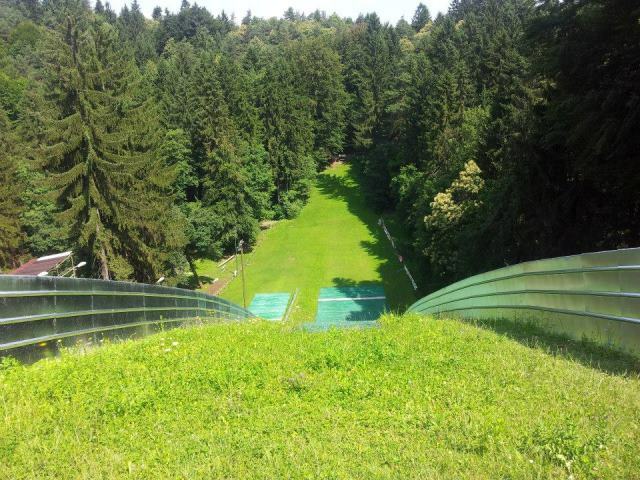 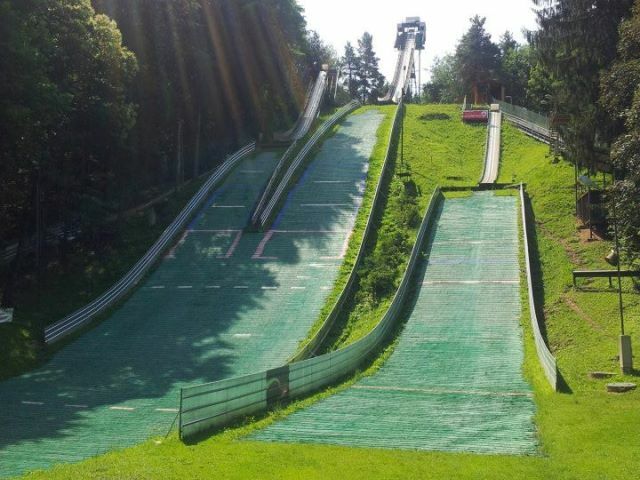 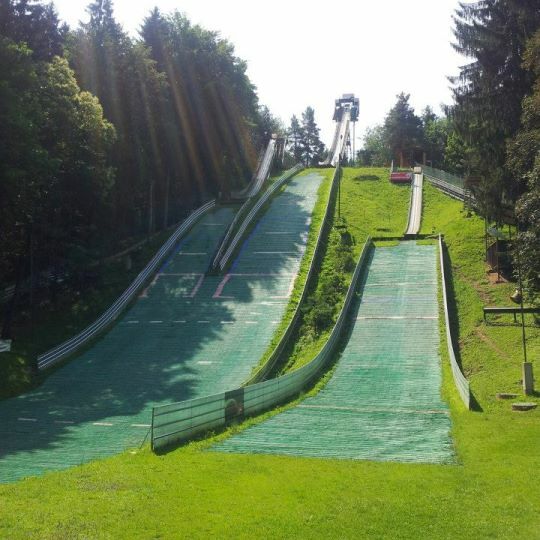 After the Mostec jumps K35 and K20 already existed, on 1972-10-22 the plastic covered K55 ski jumping hill was opened. 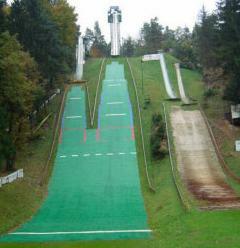 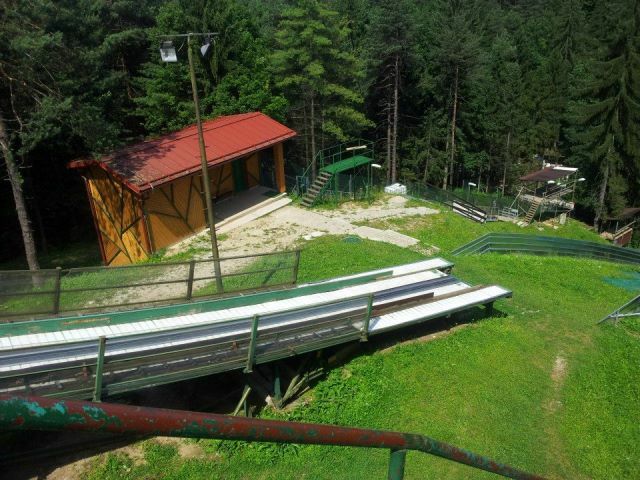 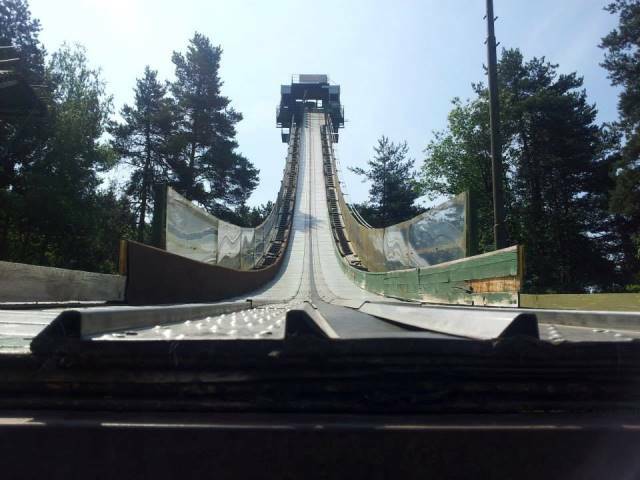 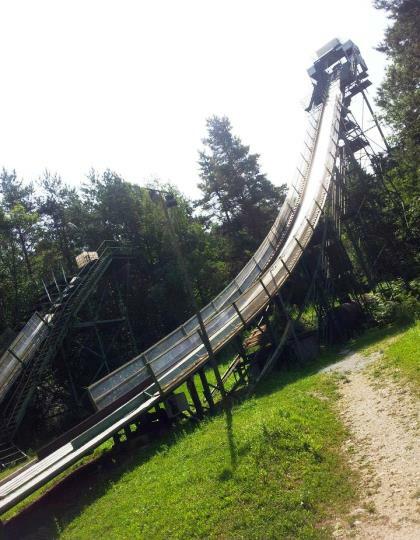 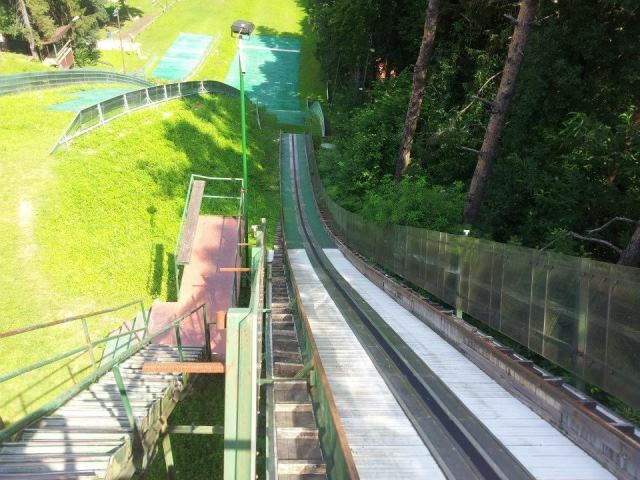 Today the ski jumping complex is constantly used.